Handbags take a beating but will last for years if you allow us to take care of the minor things that arise from normal wear and tear. Similar to footwear, stitches pop, scuffing occurs, and things wear out. Straps can be adjusted or replaced. 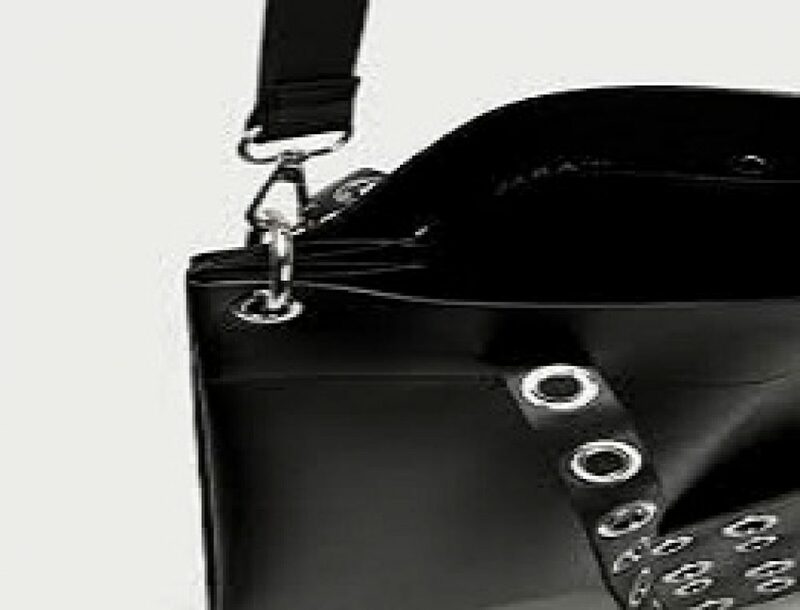 Additionally, handbags get very dirty from constant handling, and noticeable wear appears in the corners. Now, you may simply drop your bag into an available locker and allow us to get it back into your rotation quickly and affordably. Pricing is $34.99 and up.